I would like to know – is there anything that Neil Gaiman cannot write? From fantasy to fairytale retellings to children’s to bestselling novels and comics. He seems to have done it all. Even Dr Who episodes. And he’s got the awards to prove it! He has written one of my all-time favourite comic series, Sandman, but I believe the very first book of his that I read was Stardust. And here he is with a collection of non-fiction writing, from introductions to speeches to tributes. Some are insightful, such as his “All Books Have Genders,” others are just simply inspiring, like “Telling Lies for a Living… And Why We Do It: The Newberry Medal Speech 2009”. Others are very specific, such as his thoughts on Doctor Who or G.K. Chesterton’s Father Brown – and may require some previous knowledge on said topics. And that rather awesome piece for Time Out (‘Six to Six’) where he just wanders the streets of London late at night, writing about whatever happened (hint: not very much – but because it is Neil Gaiman I will still read it). This is the guy after all, whom people will pay money (specifically, donate to a good cause) to hear read the Cheesecake Factory menu out loud. His piece on attending the Oscars is another fun one. I love reading all those bits and pieces about his life, and especially the way libraries and librarians were such a big part of his world. The thing with a smorgasbord like this is it’s not meant to be read in one gulp. It is a book that takes time – and with 502 pages (not counting the index), a good amount of time. It’s a good palate cleanser – for those days when you’ve finished an intense (or agonizing or just plain unforgettable) book that you cannot let go of, and you are in a book hangover and feel unable to pick up anything new. Read one of Gaiman’s essays, especially one of those that talks about writing or a writer or reading or libraries, and I think it would inspire you to read again. Neil Gaiman – curing book hangovers one essay at a time. Don’t forget to check out the rest of the tour here. Spot 12 is a story that takes place mostly in a hospital. The title is taken from the location of the baby’s spot in the Neonatal Intensive Care Unit. When Asa was born her condition was unstable. She was whisked away to the NICU and Jaeckel was unable to hold her or even see her for long. The next time she saw Asa was before Asa’s surgery. It later turns out that Asa was born with a malformed esophagus (TEF) which occurs only in one in 3000-4000 live births, rarer than heart defects. This meant that Asa’s esophagus didn’t continue on to her stomach. Instead part of her esophagus was attached to her trachea. Much like Maus, this graphic memoir uses small animals (mice, dogs) as the characters. But unlike most graphic memoirs/novels, speech bubbles aren’t used much. Instead a lot of the story takes place in a box above the image, even though it’s told from the author’s perspective. It was a different style and it also made me wonder, maybe it should just have been written as a text-only book instead? There is so much text going on that it seems to defeat the purpose of all those graphic sometimes. Often, I felt that the text and the illustrations were very disconnected, perhaps because the text was all situated in a box above the illustration, like they were very separate. That said, there were some moments where the illustrations really stood out and spoke for themselves, especially when she plays with lots of black in the panels. Spot 12 fills the reader with emotion. Sadness at the pain this young child had to go through. Gratitude for my own healthy children. It’s a tragic and painful story that this family had to go through, and the strongest moments of the book are when Jaeckel writes and draws about those dark and difficult thoughts she has, as a mother with a baby going through all this pain. But as a graphic memoir, this style didn’t really worked for me. Jaeckel is the author and illustrator of three graphic memoirs: Spot 12: Five Months in the Neonatal ICU, which won a 2008 Xeric Grant (printed in Canada, to be released in the US in 2016 in both English and Spanish), Siberiak: My Cold War Adventure on the River Ob (published in 2014), and Odd Pieces: Memoir of a Childhood(to be published in 2017). For the Love of Meat: Nine Illustrated Stories is her first collected fiction (2016). I confess. I forgot about this book. Not that I read and forgot it. But that I received it from the publisher some months before and then left it lying around and it got lost in my stacks of books. So I panicked when I got the email about the blog tour – and my post was due in four days!! Luckily, I found the book. It was in the pile of books by my table that I thought I had looked at, but it turns out I didn’t really and there it was, right at the bottom, where it really didn’t belong. And also, it was such a great read that I blew through it effortlessly, after an initial slow start. 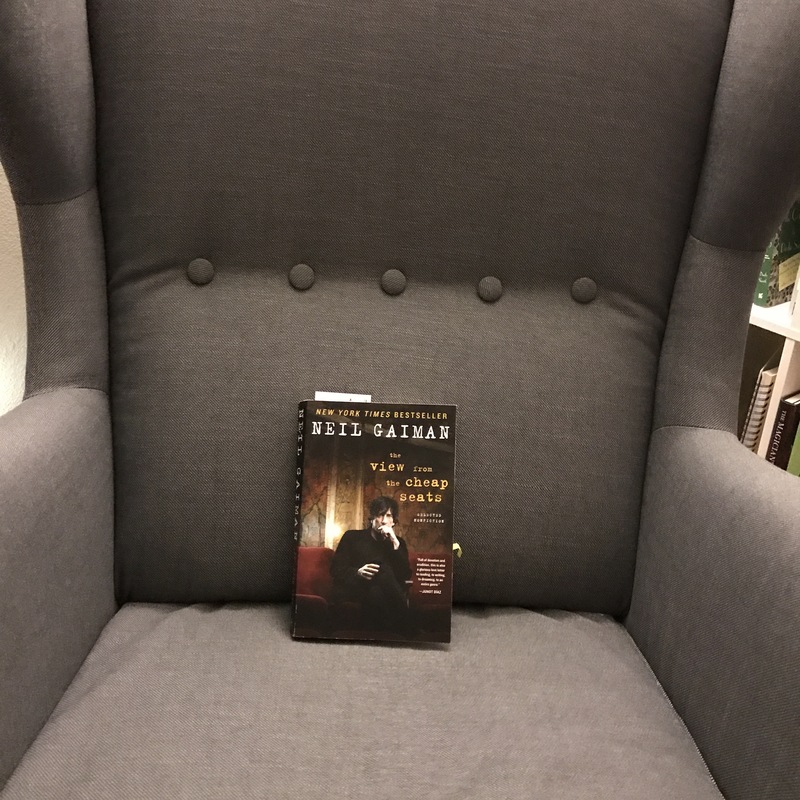 I had struggled with my previous book tour (The Yard – you can read my review), so I was just relieved that this one was more readable. I requested to be on this book tour because I remember really liking one of Livesey’s previous books, Eva Moves the Furniture, a strange ghostly read about love and loneliness. Mercury was a rather different read. It opens, slowly, with Donald, an optometrist recounting his move from Scotland to Boston when he was a child, his relationship with his wife Viv and her running of Windy Hill, a riding stable, where Mercury, a dapple-grey Thoroughbred, “the most beautiful animal Viv had ever seen” has just been boarded. And the truth is, I wasn’t really sure where Livesey was taking us, where she was bringing Donald and his family. But just as his part of the story is ending and Viv takes up the narration, things all click into place. And there it is, the something that happens (no I’m not going to tell you more than that), and the way it plays with their lives. Regret. Hesitation. Uncertainty. The synopsis (you can read it here at Goodreads) describes the book as an “emotional thriller” but I feel like putting the word “thriller” tends to make one think of life and death situations, lots of screaming and chasing and mayhem. So if you’re coming into this book thinking “thriller! Yes!”, well sorry, that’s not really it. But to me, this book was, in its own way, thrilling, it had a quiet intensity to it that hit home because it was a book about consequences, about how the actions (or non-action) of ordinary people can lead to such unexpected results. There are a lot of nagging ‘what if I had done this’ thoughts throughout the story. And it made me wonder, what if this were me? What if a loved one had done something like this? What would I do? Could I still love that person? Would that even matter? 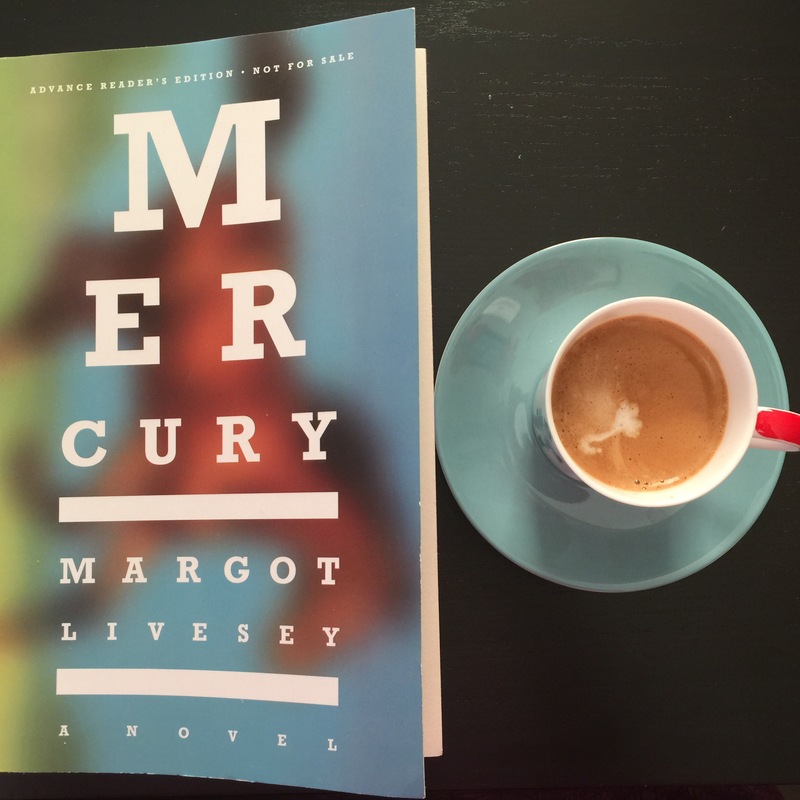 Mercury is an unforgettable story about relationships and second chances, about desire and ambition. It is thrilling and haunting in its own way, and hits home in its sharp look at moral dilemmas. For me, the deeper meaning of a novel often emerges slowly. I try to make the characters and the situations vivid and gradually, as they come into focus, I begin to understand what it is I’m moving towards, what lies at the heart of the novel. And that’s the beauty behind Mercury. Margot Livesey is the New York Times bestselling author of the novels The Flight of Gemma Hardy, The House on Fortune Street, Banishing Verona, Eva Moves the Furniture, The Missing World, Criminals, and Homework. Her work has appeared in the New Yorker, Vogue, and the Atlantic, and she is the recipient of grants from both the National Endowment for the Arts and the Guggenheim Foundation. The House on Fortune Street won the 2009 L. L. Winship/PEN New England Award. Born in Scotland, Livesey currently lives in the Boston area and is a professor of fiction at the Iowa Writers’ Workshop. This is a book with such potential. I was immediately drawn to it by its setting – Trinidad and Tobago. And a wealthy Indo-Muslim family whose ancestors first settled there as indentured labourers. It opens intriguingly. Father Khalid visits an old relative, discovers she is long deceased, but there is a strange young boy sitting in her house, covered with flies, scared, alone. He brings him to his home, to his family of a wife and young daughters, adopts him and gives him the name of Behrooz. But the families of Father Khalid’s siblings, who also live in the Yard, are wary and unaccepting of Behrooz. Behrooz develops a friendship with Father Khalid’s second daughter Maya, rebellious and headstrong. This turns into something a bit more than a friendship and after a night together, Maya flees for the anonymity of London. This dramatic story is an exploration of religion, tolerance, of keeping a family together. 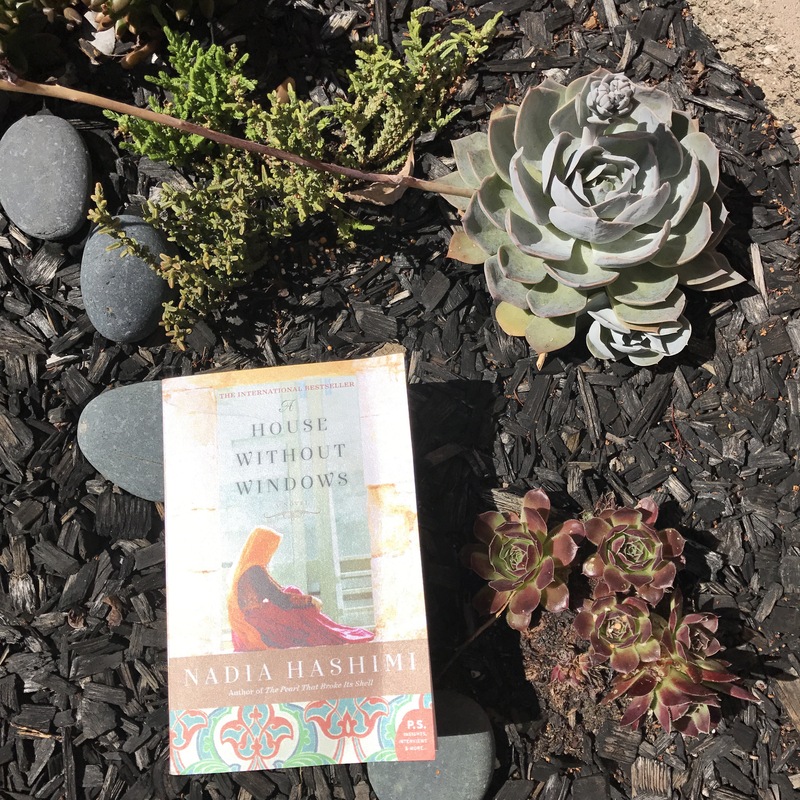 When I say this book has potential, I meant that while it is set in a very different place, that is, of Trinidad and Tobago, and from the perspective of an East Indian Muslim family, the story takes place largely within this compound of The Yard. The family rarely ventures out, and as a result, the reader doesn’t either. And that is such a pity, as this is one of the few novels that are set in Trinidad and Tobago, but other than an introduction to the family’s history in the country, I felt like the story was too enclosed in the Yard. I understand what the writer is trying to do with the book, that is, the Yard, the family, that isolation. But I think in this case, too much happens within the Yard. People arrive, people disappear. And with so many characters, a family tree would have helped sort them out better. I feel like I am being very critical of this book. I am not a professional book reviewer. I accept these books for review on my blog but I never know if anyone reads these reviews. And I do want to be honest, especially with a story that has potential. It could have used a more experienced editor who could have guided this debut author with a more confident hand, pointed out some awkward turns of phrases, and tried to rein in some tropes and constructed a more solid character in Maya. Aliyyah Eniath was born in Trinidad and Tobago; her ancestors hailed from Uttar Pradesh, India. She’s a director at Safari Publications, a magazine publishing house, and founder/editor-in- chief of Belle Weddings (Caribbean) magazine. Her debut novel The Yard (literary, romance) is published by Speaking Tiger Books in both paperback and ebook formats. She explores the ideas of breaking free from imposed boundaries (familial or otherwise), understanding and feeling supported in who you are, overcoming self-doubt, and finally being true to yourself. Her writing looks at strict religious ideologies and their potential consequences and begs for a softer approach and innate understanding and compassion towards every human being. She writes from the perspective of East Indians whose forefathers were brought to Trinidad from India through the British colonial indentureship scheme in 1845. Find out more about Aliyyah at her website, and connect with her on Facebook and Twitter. I may not have grown up in 1970s Brooklyn but a story like this, told with such grace and power, with brevity and confidence, just carries the reader in, fills her with emotions, and doesn’t let go. Don’t forget to check out the rest of the tour stops! Jacqueline Woodson is the bestselling author of more than two dozen award-winning books for young adults, middle graders, and children, including the New York Times bestselling memoir Brown Girl Dreaming, which won the 2014 National Book Award, the Coretta Scott King Award, a Newbery Honor Award, an NAACP Image Award, and the Sibert Honor Award. Woodson was recently named the Young People’s Poet Laureate by the Poetry Foundation. She lives with her family in Brooklyn, New York. Find out more about Woodson at her website, and connect with her on Facebook, Twitter, and Tumblr.